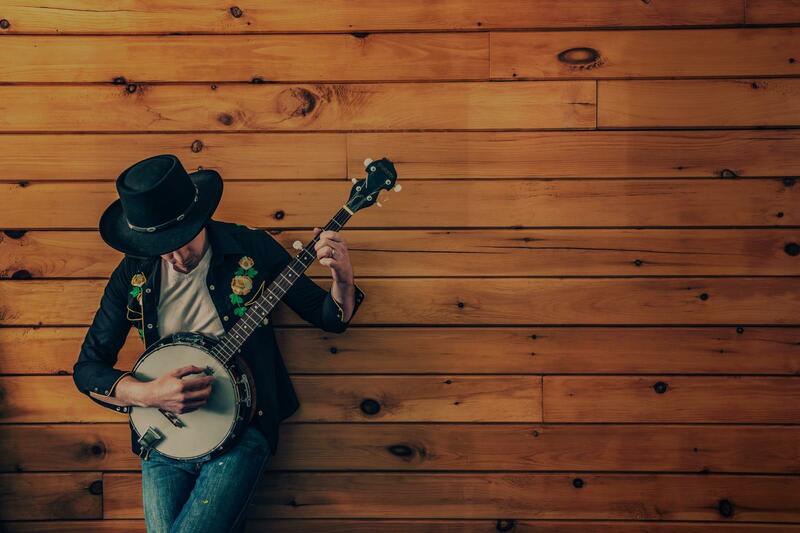 Find the perfect teacher or instructor in Downtown Los Angeles for private banjo lessons in your home or in their studio. great deal in a very short period of time. I've recommended him to a couple of other musicians that I know. I plan to continue with him for quite a while." "Very good first lesson! It promises to be a fruitful relationship!"